Our service and its combined customer focus is very important for us, because the best product quality deserves the best support. 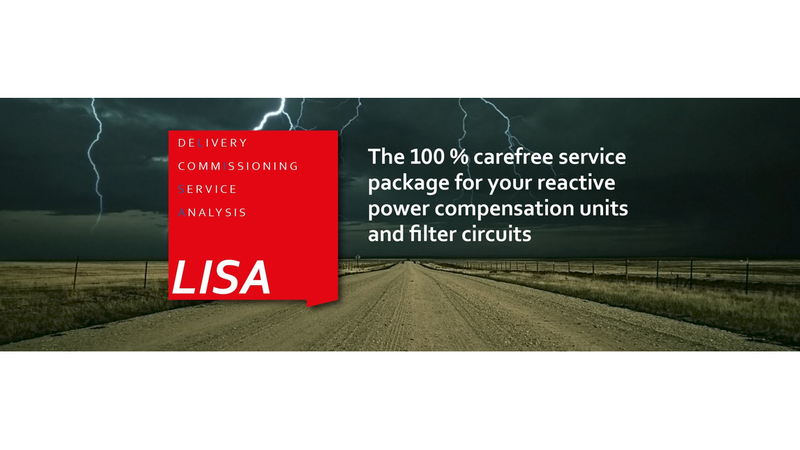 Our service program LISA, which complements our comprehensive and voltage optimized product portfolio, has been developed based on this guiding idea. to SERVICE FOR INSPECTION AND MAINTENANCE up to our extensive choice of SEMINARS AND TRAININGS. Either for you or with you together we are designing, planning and implementing a complete voltage optimized system solution. Even if the goal is to engineer our systems in a way to have qualifi ed expert staff commissioning them without our own specialists, this can of course also be done through our qualified personnel. Maintenance serves as re-establishment of the nominal conditions and secures the continuous reliability of operation and functionality. LISA includes also the regular performance of training lessons and seminars for operators and divisions.